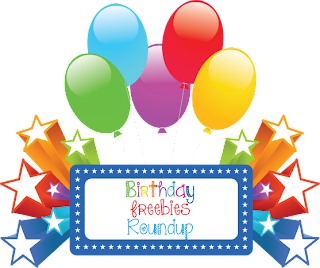 Here is a great freebie for the kids. Today & tomorrow (10/31-11/1), Kids Eat Free at Incredible Pizza Company. 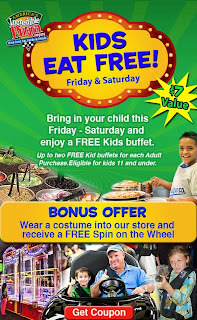 Up to two FREE kids buffets for each Adult purchase. Eligible for kids 11 and under. 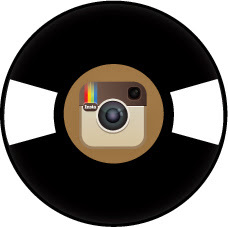 Bonus offer: Wear a costume into the store and receive a FREE spin on the Wheel. 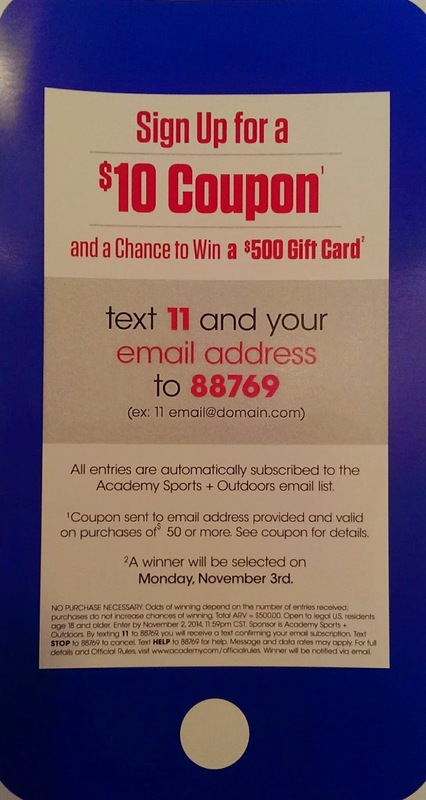 Click here to print the coupon. 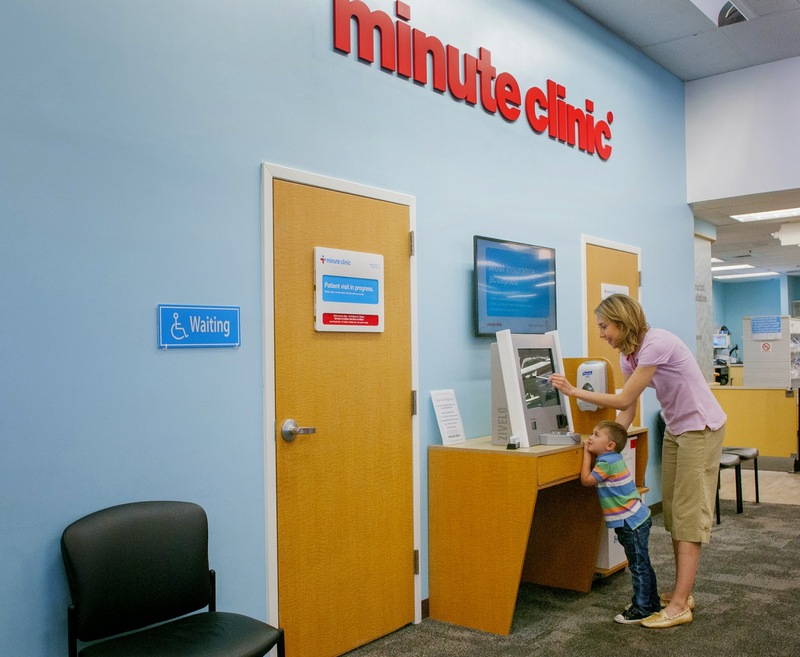 CVS MinuteClinic available in the Mid-South Convenient & Affordable! Getting into see your regular physician last minute can sometimes be hard and inconvenient. CVS has recently opened up three new MinuteClinics in the Mid-South and adding another one in Bartlett soon. The clinics have extended hours and convenient services and will always report back to your doctor (with permission). For parents and kids without a primary care provider, a list of doctors taking patients is provided. The clinics accept most insurance and a national study found that the overall cost for care initiated at retail clinics was substantially lower than similar treatment at physician offices, urgent care centers and emergency rooms. 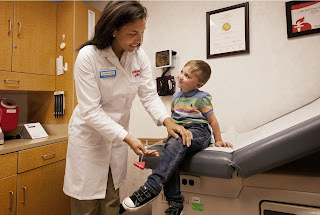 CVS MinuteClinic - Be Prepared for Flu Season! Flu Season is here in full swing and CVS MinuteClinic wants to make sure you know how to prevent the Flu including getting the Flu shot. What is the “flu”, anyways? The flu is a respiratory infection caused by a virus. It can develop very quickly and with flu, you always have a fever. Other common symptoms include headache, sore throat, dry cough, stuffy or runny nose and muscle aches (ugh). How serious is it? Certain people are at greater risk for complications with the flu, including seniors, young children, pregnant women and those with certain health conditions like asthma or diabetes. A misdiagnosed flu can lead to complications, so if you are unsure if it’s the flu or a cold, see your doctor or MinuteClinic practitioner. When is “flu season?” The timing, severity and length of the annual flu season varies from one season to another, but outbreaks can begin as early as October, and tends to peak around January or later. For how long is it contagious? The flu can be passed on even before someone realizes they’re sick, since most healthy adults can infect others 1 day before and up to 5-7 days after becoming sick. Children or those with weakened immune systems, that period is even longer. Who can be vaccinated at MinuteClinic? MinuteClinic vaccinates patients 18 months and older. If you have a child between 6 and 18 months, they should receive their vaccination from a pediatrician. Will it be covered by insurance? Health insurance plans, including Medicare Part B, typically cover the full cost of a flu shot, and MinuteClinic accepts most insurance! MinuteClinic also accepts cash payment. 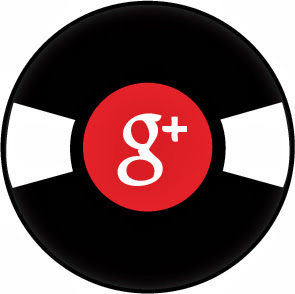 And...BONUS! Customers will receive a 20% off CVS/pharmacy Shopping pass when they get a flu shot at CVS/pharmacy or MinuteClinic. I only need to be vaccinated once. MYTH! A new flu vaccine is developed each year to fight the strains that are most likely to be prevalent for the season, so it’s important to get your flu shot each year. People start getting sick once cold weather hits, so it’s too early to get my shot. MYTH! The CDC recommends to get vaccinated as soon as the vaccine becomes available, ideally by October (outbreaks can happen before Halloween!). It takes about two weeks for antibodies to develop in your body to provide protection, so it’s not too soon. How can I protect myself and my family? Vaccination is the first line of defense against the flu. Eating right, exercising and getting plenty of rest can also help, but the single most effective way to avoid getting the flu to get a seasonal flu shot! • Wash your hands with soap and water often, especially after you cough or sneeze. • Avoid contact with those who are sick. Flu is thought to be mainly spread from person-to-person contact (coughing and sneezing doesn’t help!). • If you’re sick, stay home from school or work to keep others from getting infected. 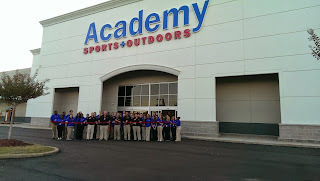 New Academy Sports + Outdoors Memphis Location - Grand Opening & $10 Coupon! Have you heard about the new Academy Sports + Outdoors store in the Mid-South? The new location is at 7926 Giacosa Place. Memphis, TN 38133 in the Home Depot parking lot. This is one of our favorite stores and we are super excited to have a location not too far from home! I had the privilege to visit the new location lastnight for the ribbon cutting and Boys & Girls Club of Greater Memphis shopping spree. The ribbon cutting was pretty neat to watch and, yes, the HUGE scissors do cut. It was great seeing such an enthusiastic team getting excited to open and ready to greet customers with open arms. After the ribbon cutting, the Boys & Girls club of Greater Memphis arrived. 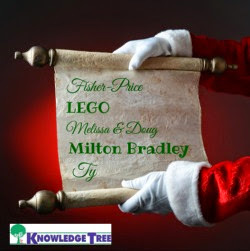 Each child was given a t-shirt and gift card to go on a shopping spree. It was so neat to see the smiles on the kids faces while they were shopping. 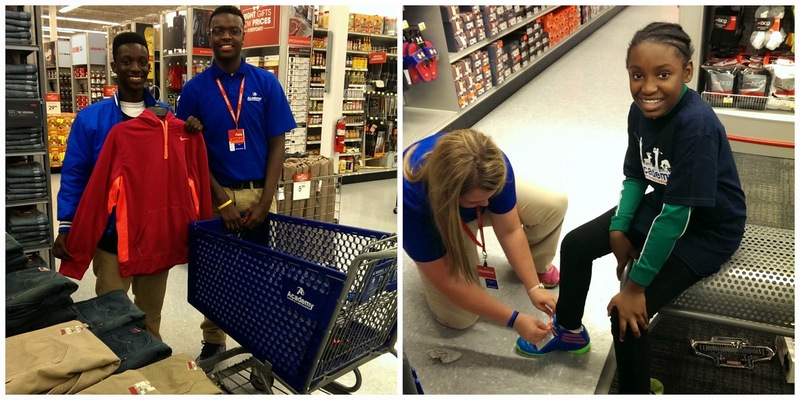 They were able to grab bikes, clothes, shoes & so much more with the help of Academy Sports + Outdoors. One of the reasons I love Academy Sports + Outdoors is that they offer everyday and hot deal prices. Plus, their name brand items are wonderful. Many times I have tried other store brands' clothes and after a few washes, I'm out buying more. 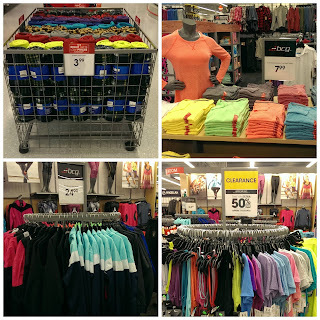 Let me just say, the Academy Sports + Outdoors brand items I have washed and washed many times and have never had problems, especially since most of the shirts were only $7. Pictured above, you can see a few deals I saw while visiting. 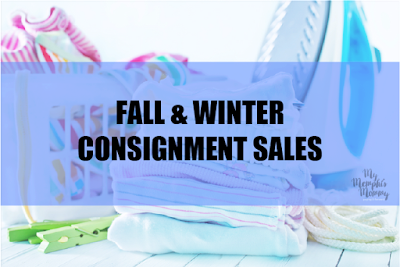 Some of the deals I found were... Fleece Blankets for $3.99, Women's Crew Neck T-Shirts for $7.99, Warm-Up Sets for $24.99 & Additional 50% off Clearance Items lowest ticketed price through November 2nd. 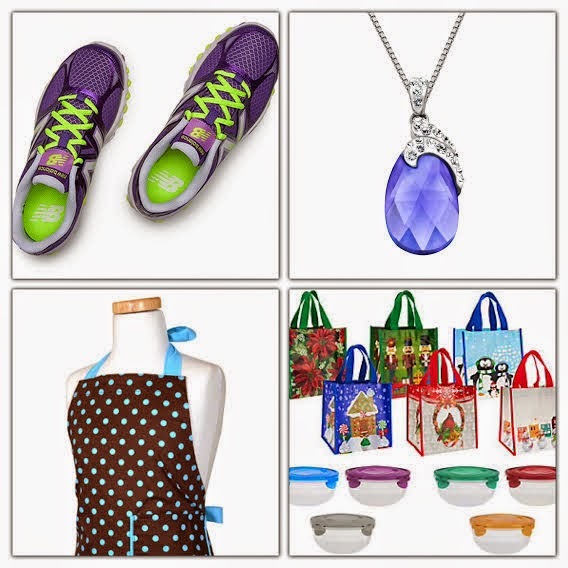 Thinking about doing some shopping this week? Here is a great coupon offer from Academy Sports + Outdoors. Sign Up for a $10 Coupon and a Chance to Win a $500 Gift Card. Text 11 and your email address to 88769 (ex: 11 email@domain.com). 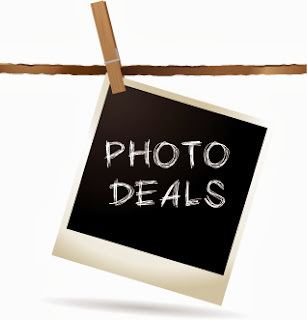 Coupon will be sent to the email address provided and valid on purchases of $50 or more. 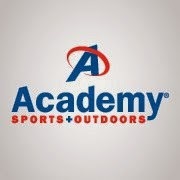 All entries are automatically subscribed to the Academy Sports + Outdoors email list. The coupon expires 48 hours after submitting the email. 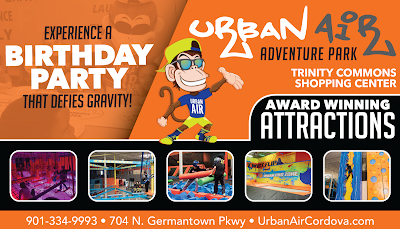 The promotion will run through the grand opening, Sunday, November 9th. Friday, November 7th - FREE pair of Crocs to the first 100 customers. 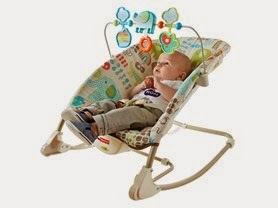 Up to $39.99; 1 pair per person; must be 18 years or older. Saturday, November 8th - FREE Berkley Tackle Bag to the first 100 customers. ARV $29.99; 1 bag per person; must be 18 years or older. There will also be several HOT DEALS available. 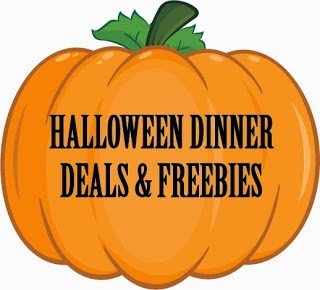 Here is a round up of the Halloween Dining Freebies and Deals! All restaurants listed may not be in our area. -Incredible Pizza Company - Kids Eat Free Friday & Saturday 10/31-11/1. 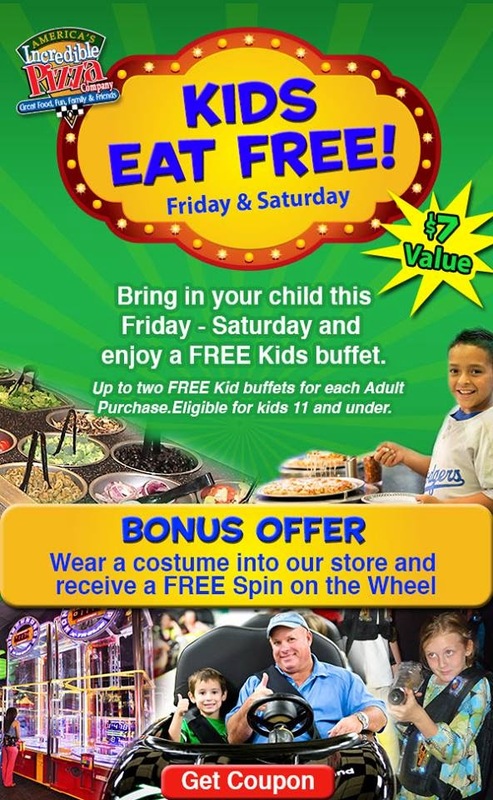 Up to two FREE kids buffets for each Adult purchase. Eligible for kids 11 and under. Bonus offer: Wear a costume into the store and receive a FREE spin on the Wheel. Click here to print the coupon. -Pei Wei - Free Cookie with purchase of Entree for Kids in Costume - Oct 31st 3pm to close. -CiCi’s Pizza: Kids eat free with the purchase of your adult meal. Or Pick Up 2 large one topping pizzas for only $10. Must be a CiCi’s Pizza Perks member to receive deal and you must sign up by the end of the week to get your coupon!. Valid 10/31. -FREE Treat on Halloween from Krispy Kreme! Come in your costume and receive Halloween-themed Jack-o-lantern and Spider Web doughnuts– and the new Krispy Kreme Ghostbusters Doughnuts. Products and availability vary by market. 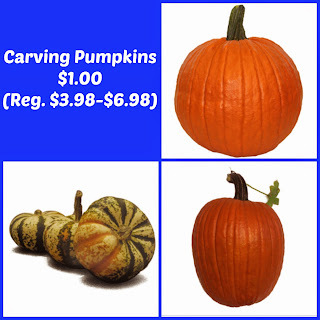 Offer good on October 31st only. No purchase necessary. While supplies last. One doughnut per customer. -Outback Steakhouse: October 31st, Kids Eat Free on Halloween with paying adult. Just say “Free Kid’s Meal” to your server to get this deal! 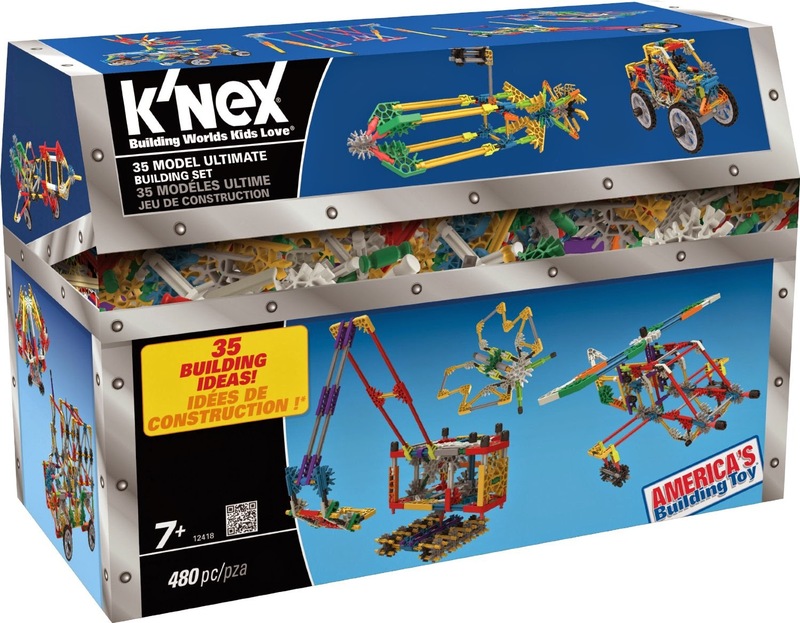 Kids 10 years and under. -Wendy’s: From now until October 31, for just $1, at participating Wendy’s, customers can purchase Halloween Coupon books that are filled with free Jr. Frosty coupons. Coupon books include 5 or 10 free coupons, depending on participating locations. *** CALL your Wendy’s to make sure they are participating. Let me know if you know of any offers! Taylor Swift CD & MP3 Deals as low as $9.99! If you're planning to pick up the new Taylor Swift CD, you can pick it up for as low as $9.99! If you are looking for a new oven, here is a deal for you! 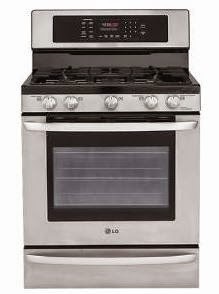 Get this LG - 30" Self-Cleaning Freestanding Gas Convection Range - Stainless-Steel for only $749.99 (Retail $1499.99)! This range features the EvenJet convection system that delivers the ideal temperature and airflow for fast preheating and more precise cooking. The ample 5.4 cu. ft. oven capacity with 2 oven racks provides plenty of space to prepare multiple dishes. This offer is good through today only! 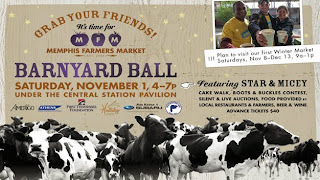 Memphis Farmers Market Barnyard Ball Tickets Half-Off! 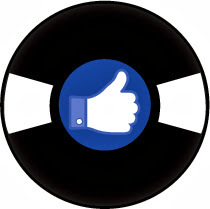 Here is a fun event this weekend and you can save half-price with today's Get My Perks offer.